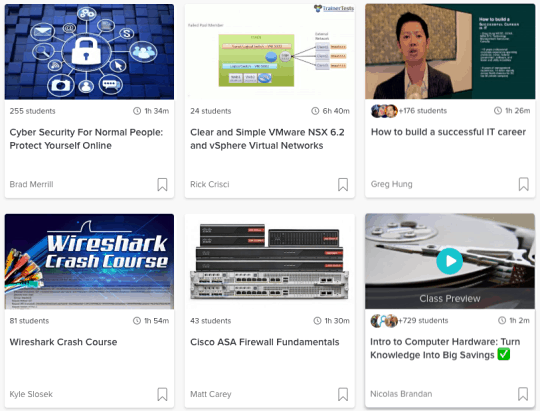 The best courses to learn networking can be found on skillshare! Thousands of courses that teaches you the most important things in life! Skillshare is an online course platform where users create video courses that is then available for other users to watch and learn from. There is currently around 22 000 courses on Skillshare in four categories: Technology, Business, Lifestyle and Creative. Prepare for CCNA, learn basic networking, how to defend against cybersecurity. You choose! Follow along in your own pace, pausing, going back and skipping parts whenever you want. Be in direct contact with the course creator. Ask questions and finish exercises from the creator. Skillshare is a great platform for learning anything, not just networking. Building a website from scratch and how to manage it is skills that I've learned from watching courses on Skillshare. If I want to learn something, I turn to Skillshare. It's a website I use often, and so should you. Skillshare is offering a ton of courses in the computer networking space. 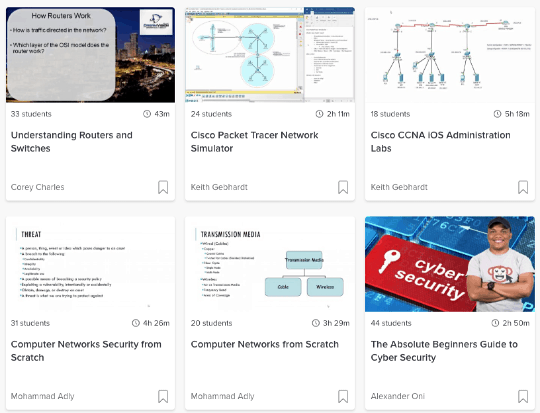 Learn more about cybersecurity, ethical hacking or prepare for Cisco CCNA. Searching for "Computer networking" gives me 539 results. Want to have a career in IT? There's a course for that. Want to learn more about ...? Yeah, there's probably a course for that. Skillshare is free but also offer the a premium subscription, which is almost required in my opinion. With a free account, you get access to free courses while premium gives you access to all courses, no ads and offline viewing. The price is $12 per month or $99 yearly, which is very reasonable for what you get. You can also get a 30-day free trial of premium to see if you like it or not. Right Now, Skillshare is giving away 2 months of premium for free using the link below! *Networking Guides is an affiliate for Skillshare, which means that I will make a commission if you decide to start your free trial with Skillshare, using any of my links. Thank you for your support.